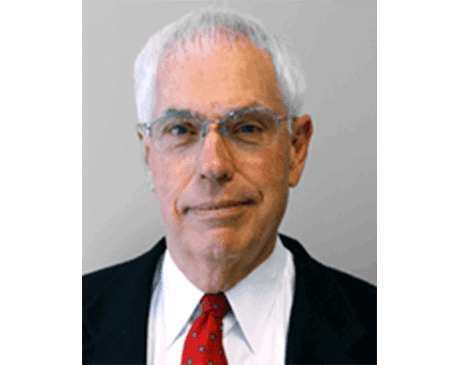 With over 45 years of experience in the field of Dermatology, John Cox, MD has helped countless patients overcome chronic skin conditions and skin cancer. Dr. Cox is accepting new patients at the Mohs Surgery & Dermatology Center locations in Elgin, and Crystal Lake, Illinois. After earning his Doctor of Medicine degree from the Indiana School of Medicine in Indianapolis, Dr. Cox headed to Florida, where he completed both his internship and residency at the University of Miami School of Medicine and Jackson Memorial Hospital. Dr. Cox is board certified in dermatology through the American Board of Dermatology, and he maintains professional memberships with the American Academy of Dermatology, the American Medical Association, the Chicago Medical Society, and the Chicago Dermatological Society. Before heading into private practice, Dr. Cox served in the United States Navy, where he was the attending dermatologist at the National Naval Medical Center, Department of Dermatology in Bethesda, Maryland. When Dr. Cox is away from the clinic, he stays active with the Barrington Noon Rotary and volunteers at a not-for-profit clinic. He enjoys spending time with his family, playing golf, and traveling as much as possible.